This is a stylish, roller bowling bag for Duckpin Bowling. 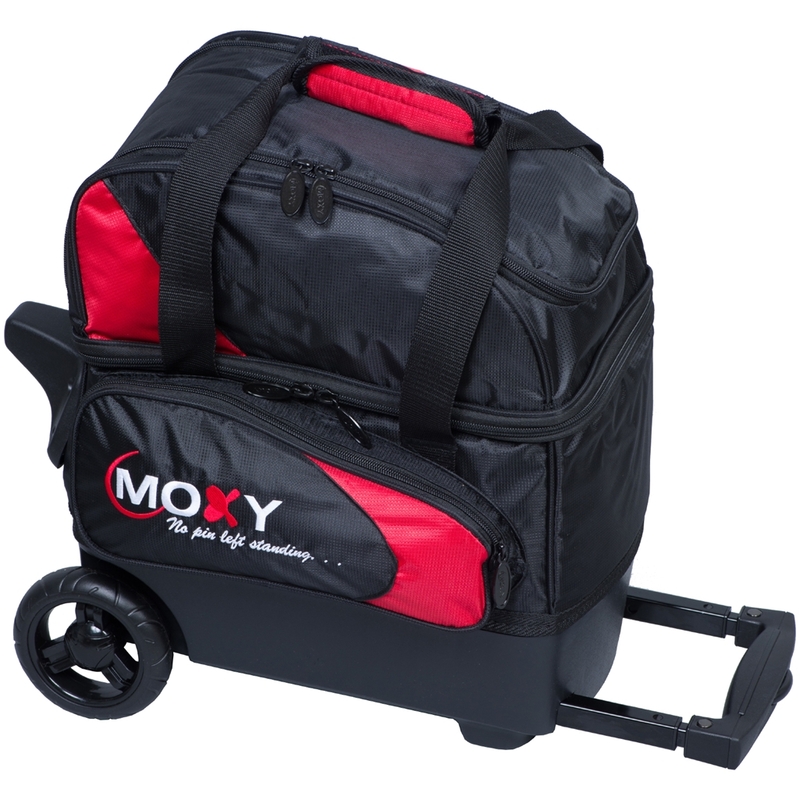 For an affordable, yet durable Duckpin bowling bag, choose Moxy. Specially designed foam insert to hold your Duckpin Bowling Balls securely.